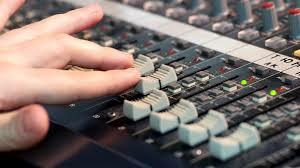 Come and learn about the basics of sound engineering! This course will be an introduction to what sound is and how amplification and mixing of sounds works. You'll be guided through the theory, learn how a basic band set-up works and have a look at both an analogue and digital sound desk. Places are limited to 5 participants.